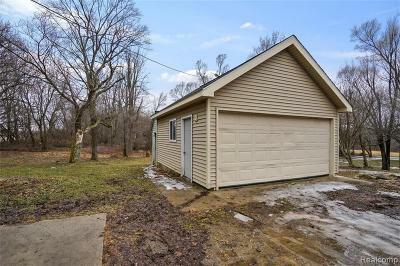 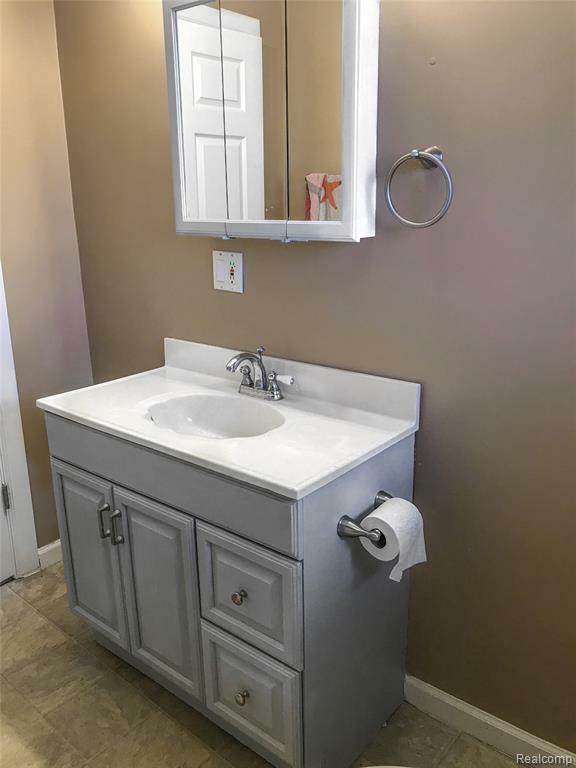 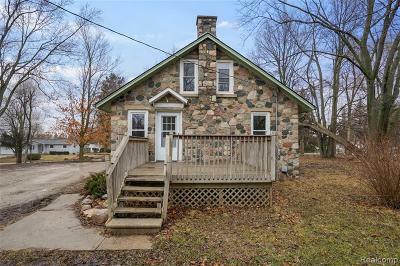 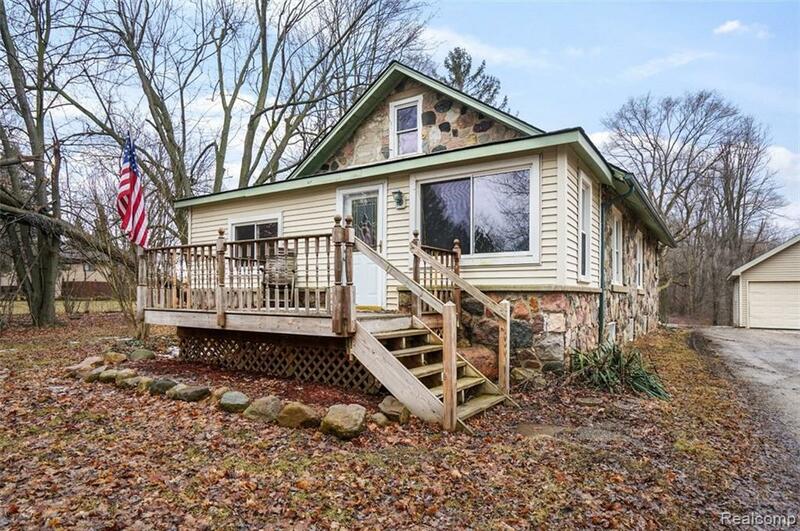 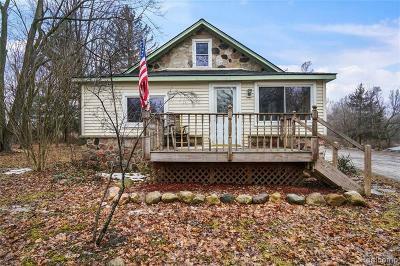 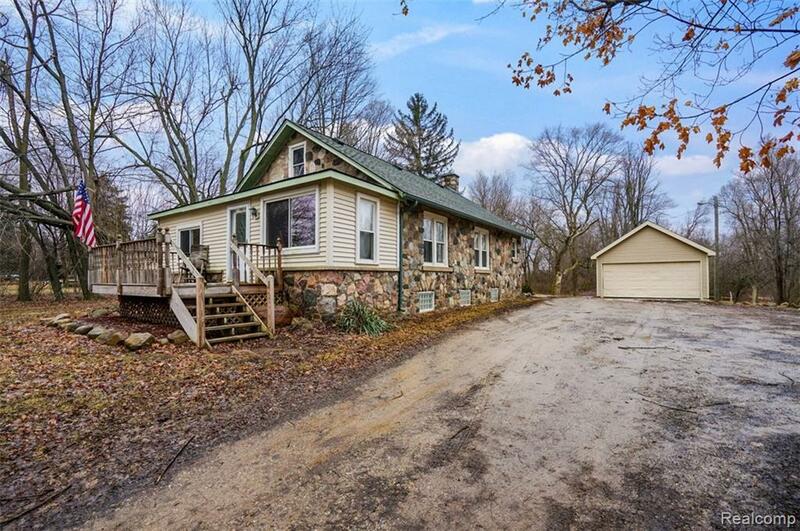 Move right into this turn key solid stone, 3 bedroom 1 bathroom home. 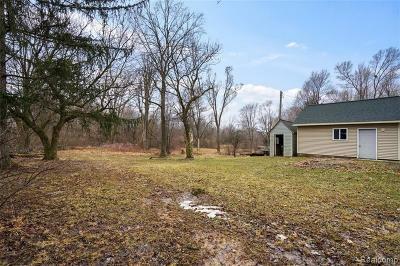 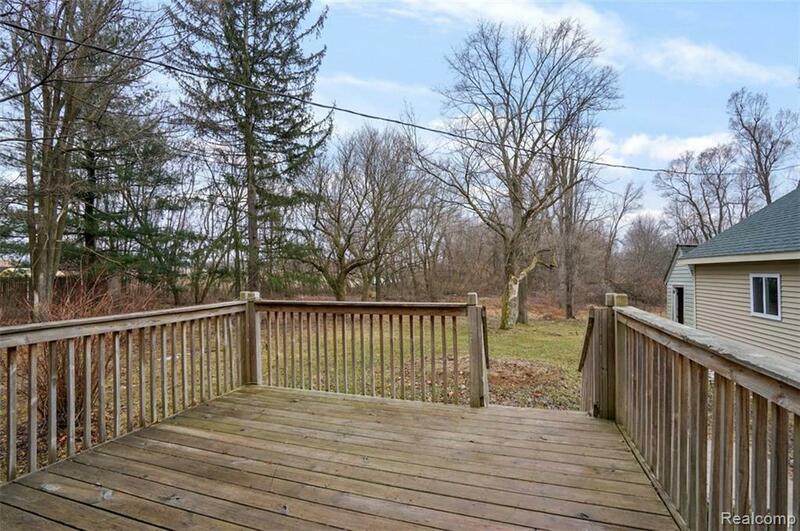 Sitting on a 4.5 acre lot great for outdoor adventures. 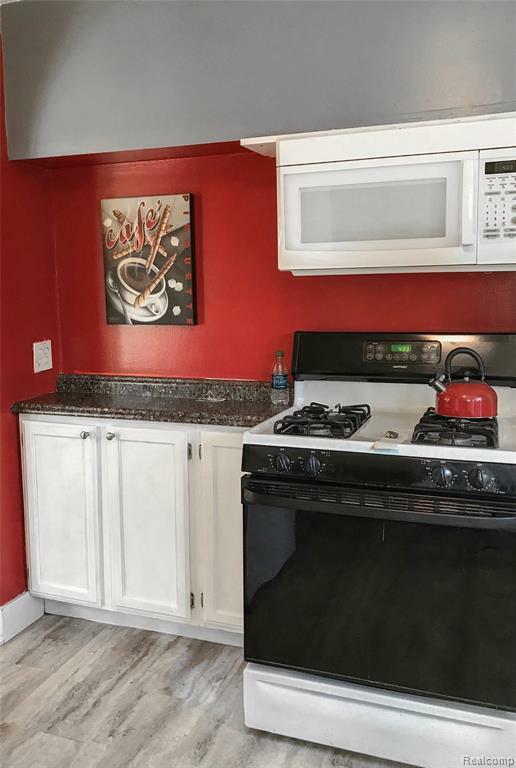 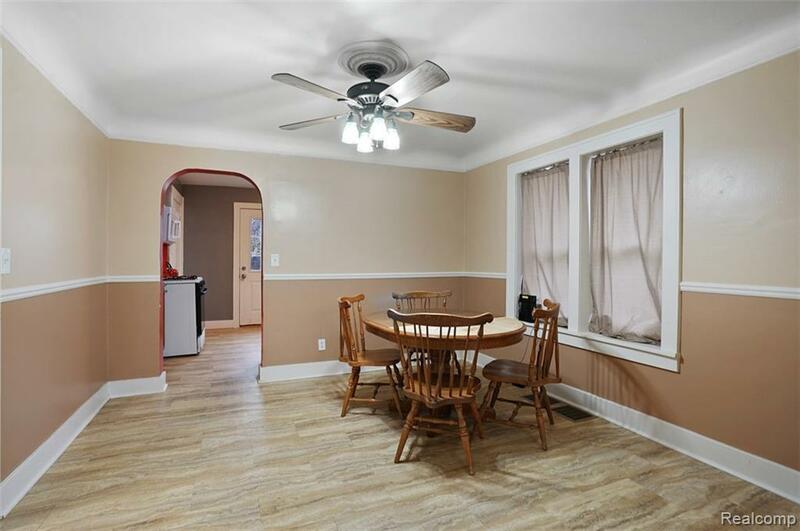 This home is ready for you to move right in and make it your own. 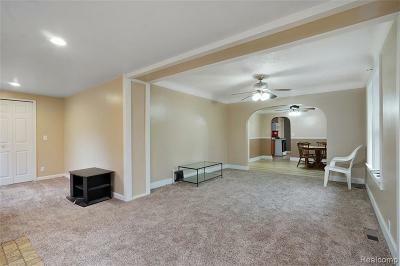 New carpet, fresh paint, and mechanicals recently updated. 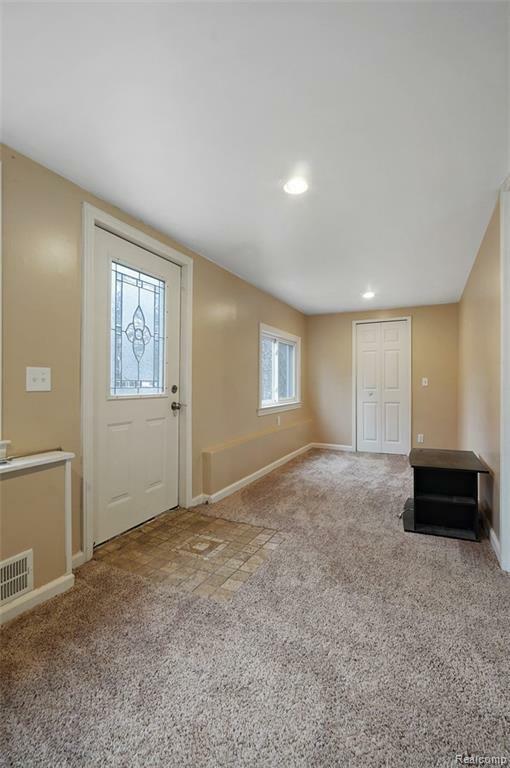 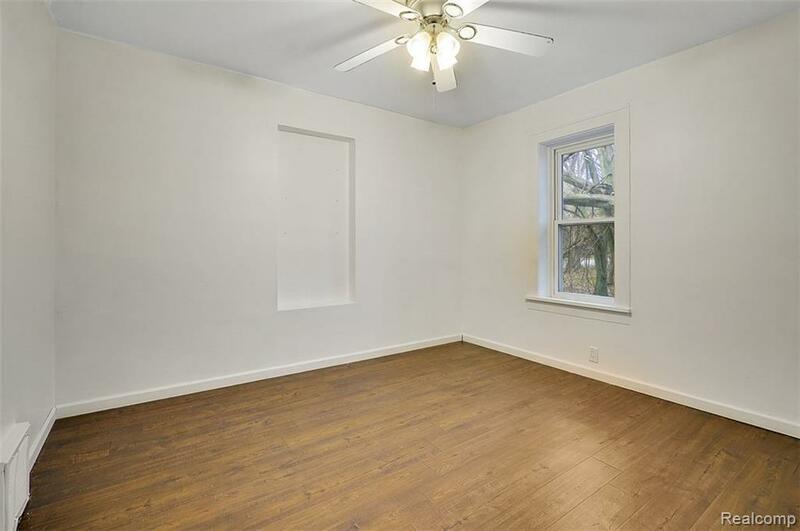 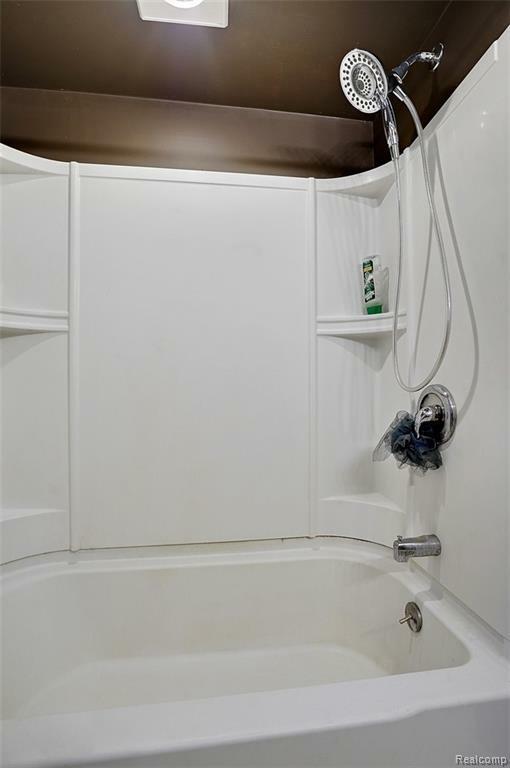 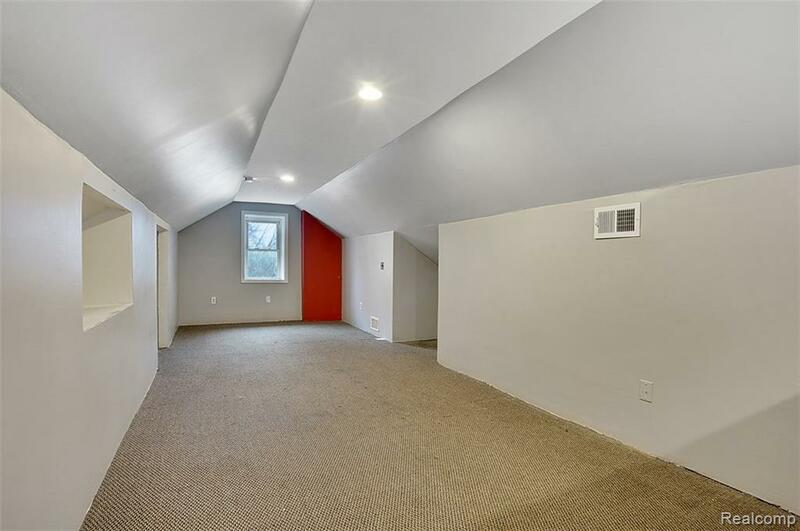 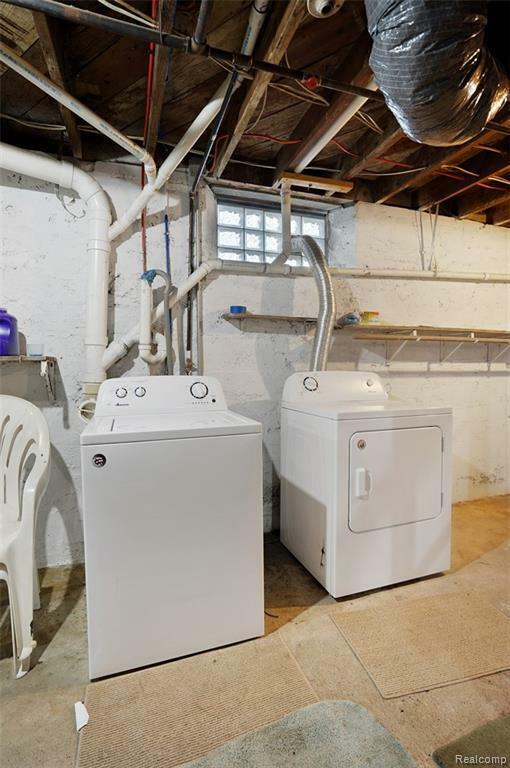 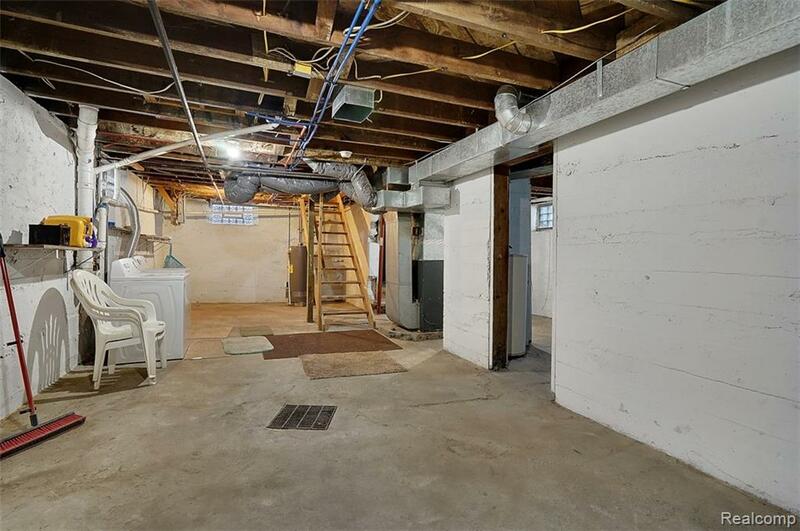 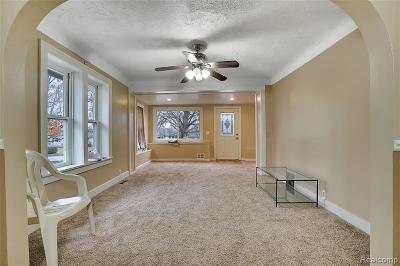 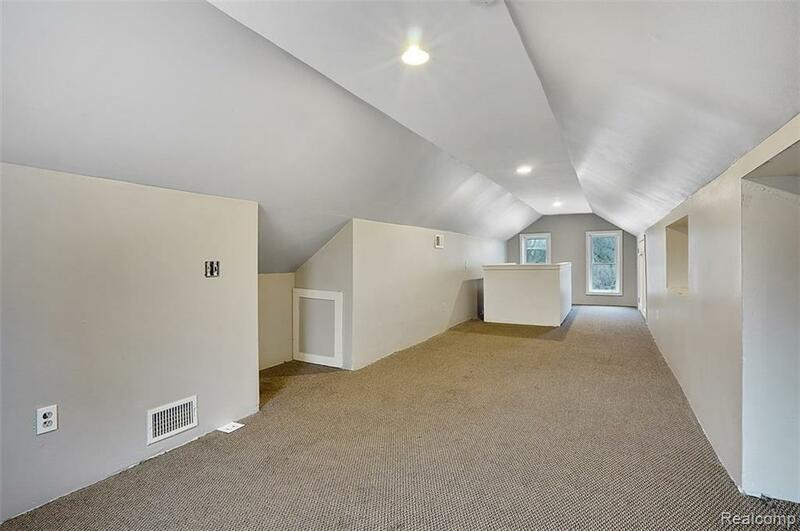 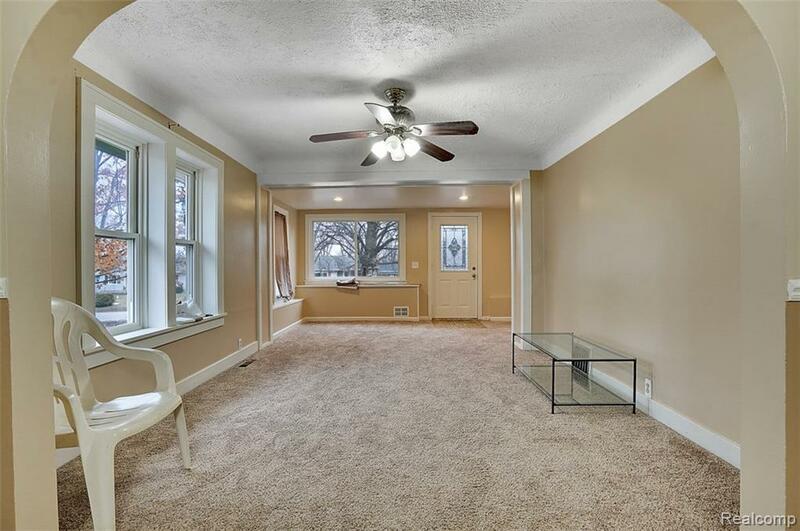 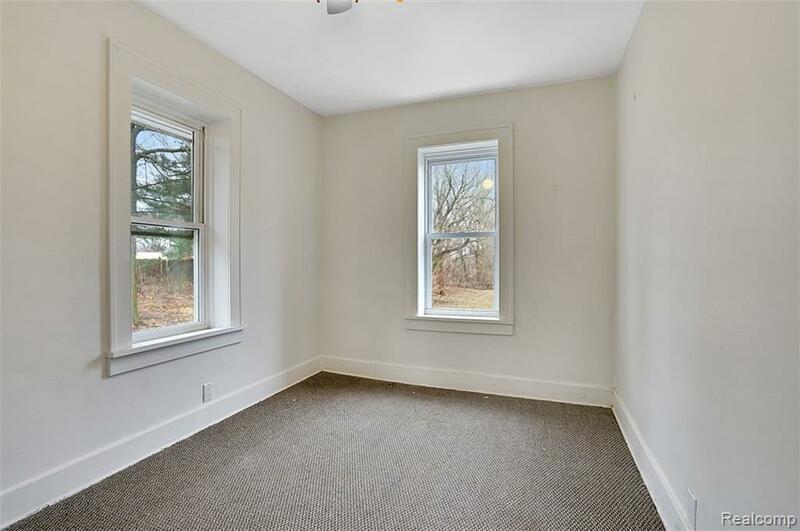 Basement features 9ft ceilings. 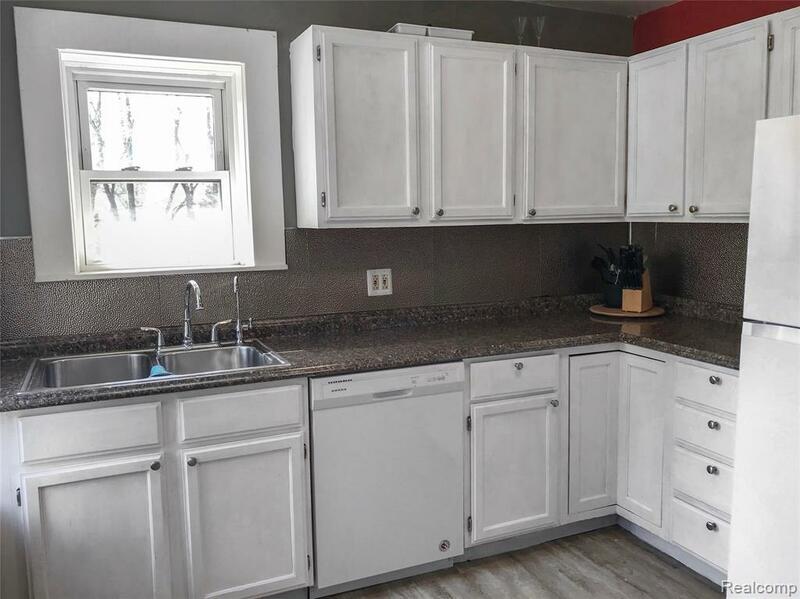 Schedule your showing today, this home will not last.